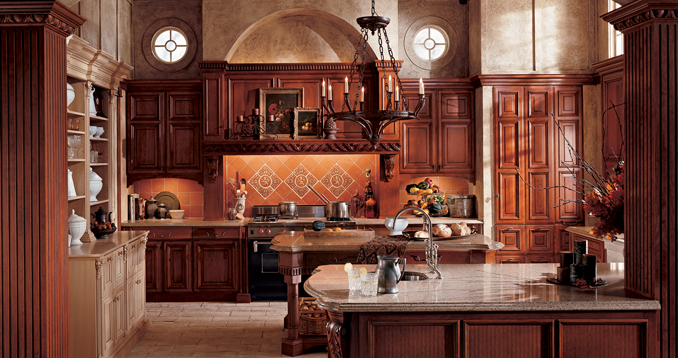 Karen Black Handcrafted Cabinetry provides clients timeless, custom pieces designed and built to their specifications. 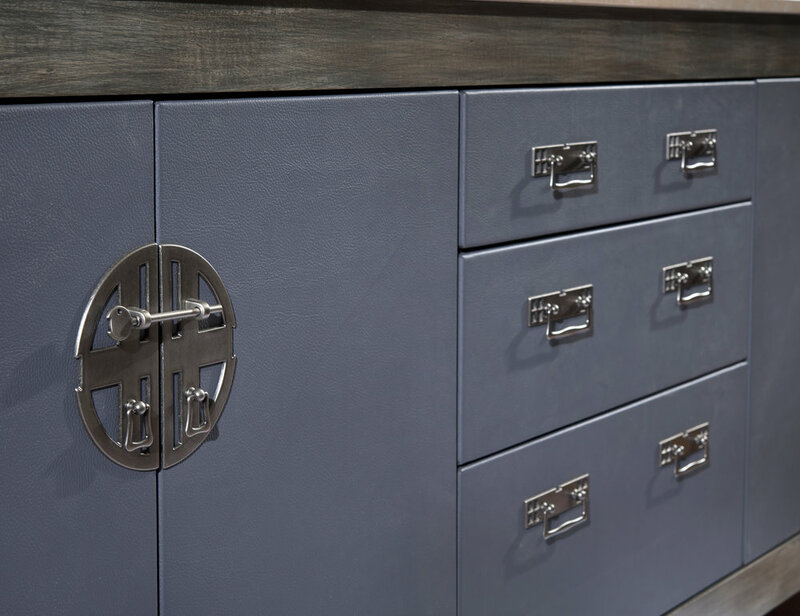 Her creations are known for their beautiful, thoughtful design and exceptional quality. 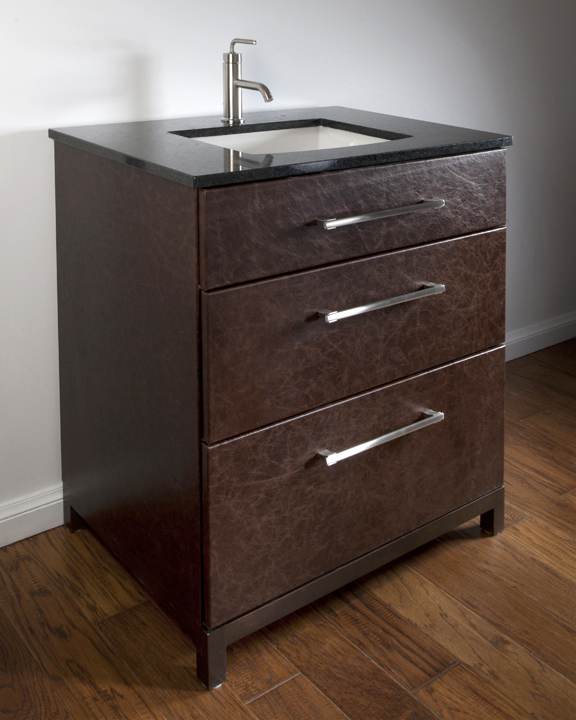 Her patented Leather Cabinets and Vanities follow the same commitment to superior craftsmanship, beauty and function which won 1st place in the National Kitchen & Bath Show 2010 Design Competition. 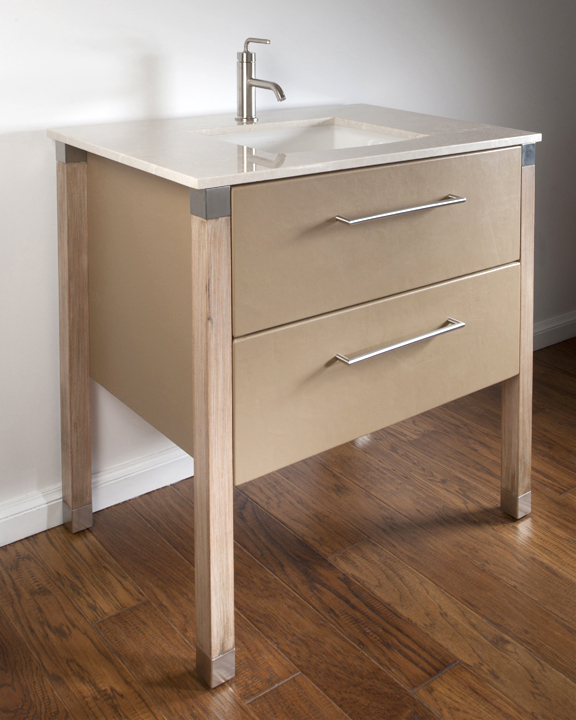 They are designed & handcrafted in America by our experienced team of cabinet makers. 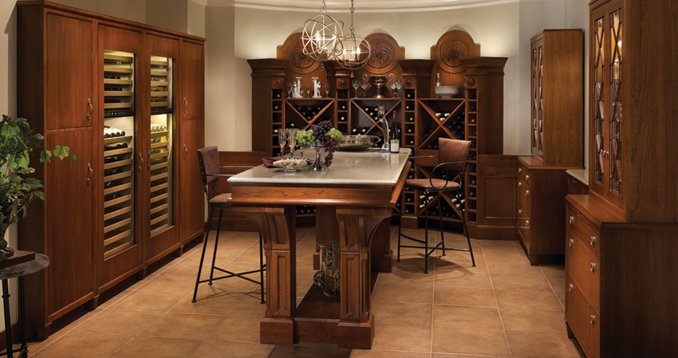 Providing the highest quality of products is why a karen black company is one of two authorized dealers in Oklahoma City of American’s leading manufacturer of fine custom cabinetry, Wood-Mode. 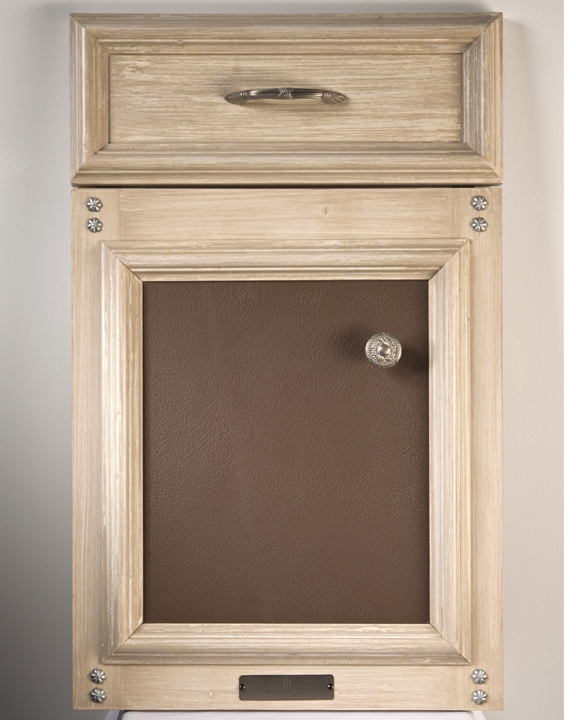 Every cabinet created by Wood-Mode is like a piece of fine furniture. 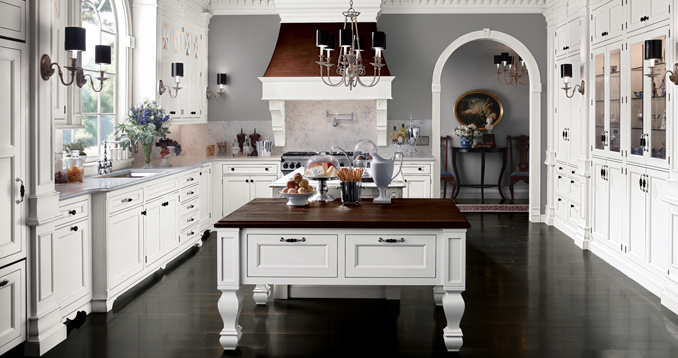 The result is quality custom cabinetry built with care and precision backed by a Lifetime Limited Warrenty. 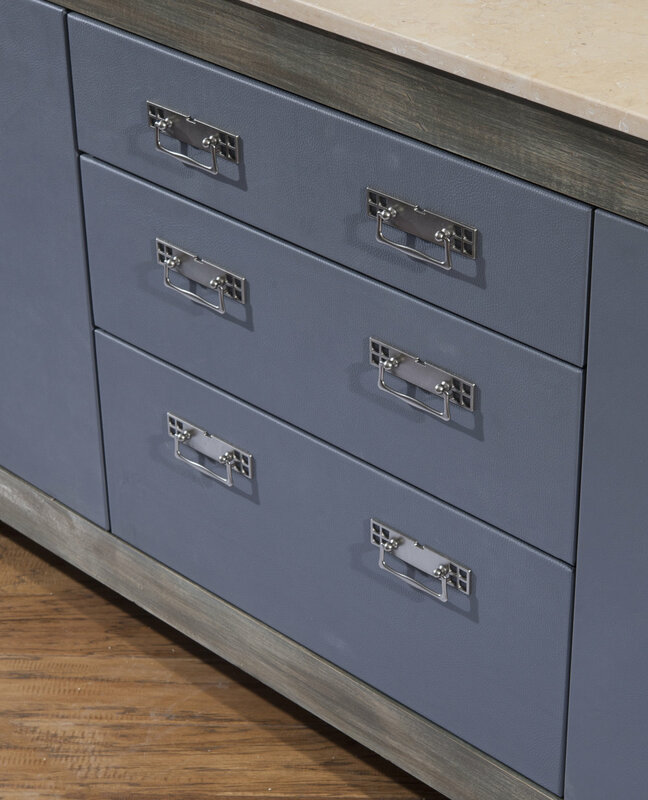 Brookhaven by Wood-Mode provides the same dedication to quality and craftsmanship in a select group of products and customization to meet your budget. 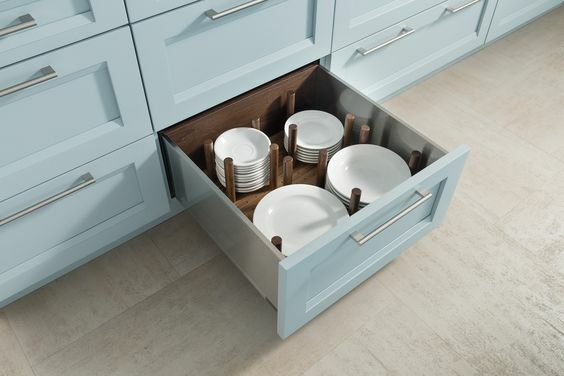 The Brookhaven selection of styles, finishes and storage solutions puts the Wood-Mode lifestyle within reach while providing a truly unique fit for your design and space. 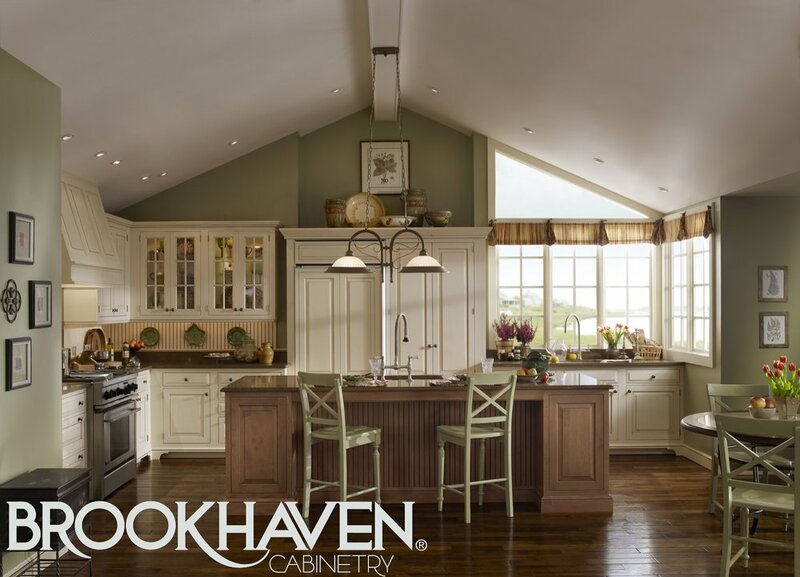 Just as Wood-Mode Fine Custom Cabinetry, Brookhaven Cabinetry by Wood-Mode also includes a Lifetime Limited Warranty. 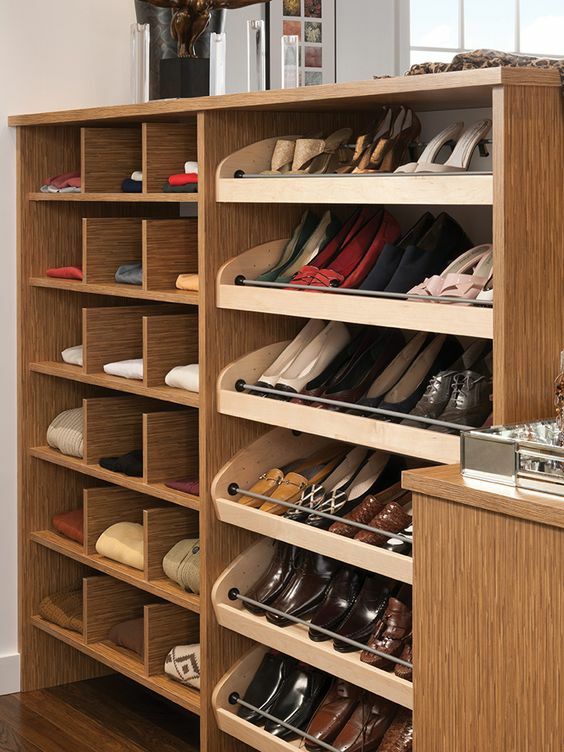 You can rest assured that your investment will look and function beautifully for many years to come.